While I can’t afford to wear Balenciaga (£350 for a pair of trainers, anyone? ), I can just about cough up 12 quid to see the V&A’s new Spring exhibition. 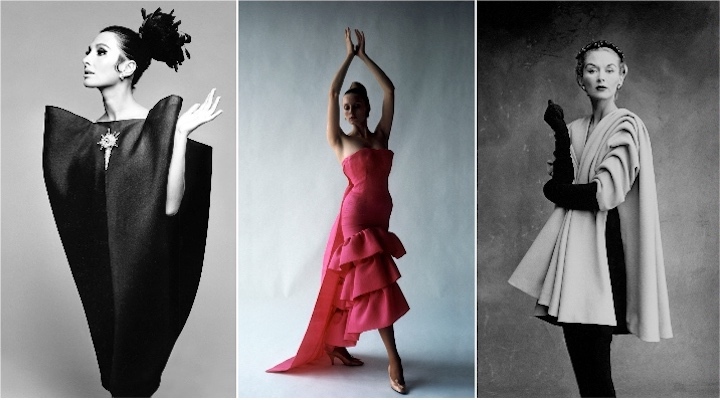 The iconic French designer first opened shop 80 years ago in Paris and shaped fashion in the late ’50s and 1960s creating the tunic, baby doll and shift dresses. Among the 100 pieces and 20 hats are ensembles worn by Ava Gardner, while the curators have used X-ray technology to explore the design details behind the fabric – such as hidden weights that make a hemline hang just so. Have you been to the new Design Museum yet? It’s moved from its cramped riverside spot at Shad Thames to the old Commonwealth Institute on Kensington High Street – which makes for an appealing West London day out, as you can combine your culture fix with a wander in Holland Park and hitting up the shops. California’s mid-century modernism movement couldn’t be more hip but this exhibition examines the West Coast’s creativity and design legacy far beyond groovy coffee tables. 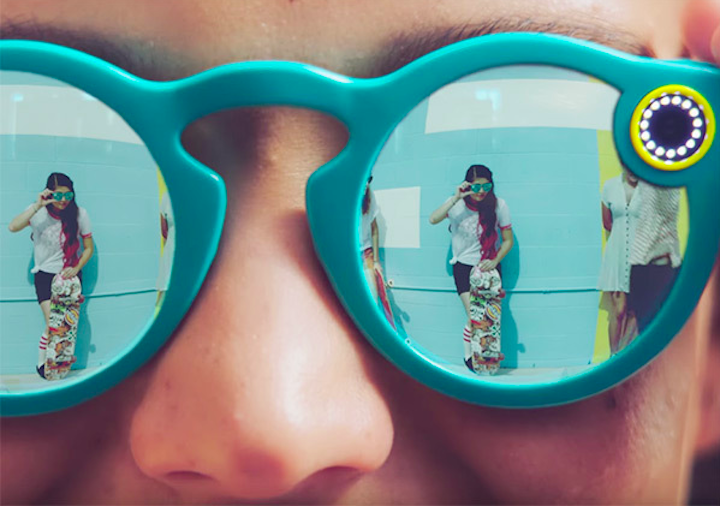 Self-driving cars, iPhones, skateboards and, um, LSD all feature. What’s more, the gift shop is packed with colourful, quirky knick-knacks and it’s worth hanging around the lobby to take in the breath-taking wooden and marble atrium, designed by John Pawson. 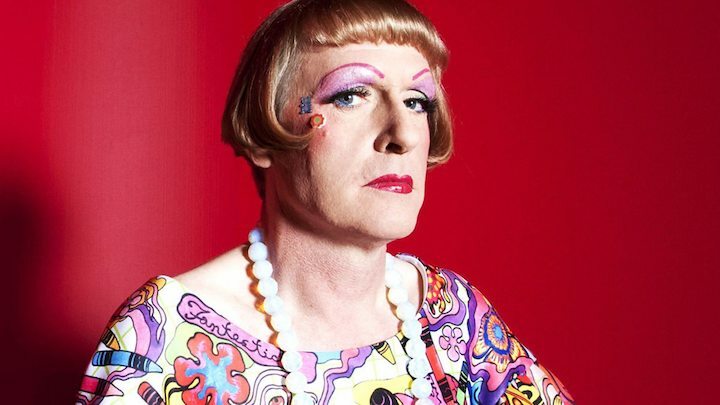 Grayson Perry is clearly feeling confident – his new show is called The Most Popular Art Exhibition Ever!To be fair, it probably will be pretty darn good, with the much-loved cultural commentator exploring how contemporary art can reach a cross-section of society – and be truly popular – rather than just a preserve of the rich. Summer is always a brilliant time to visit The Serpentine – you can bolt on a sunshine stroll around Kensington Gardens, and you also get to see the much-anticipated summer pavilion, a temporary structure just outside the gallery which is designed by a different architect each year. This time it’s the turn of Diébédo Francis Kéré, who promises a wooden structure that mimics a tree canopy. 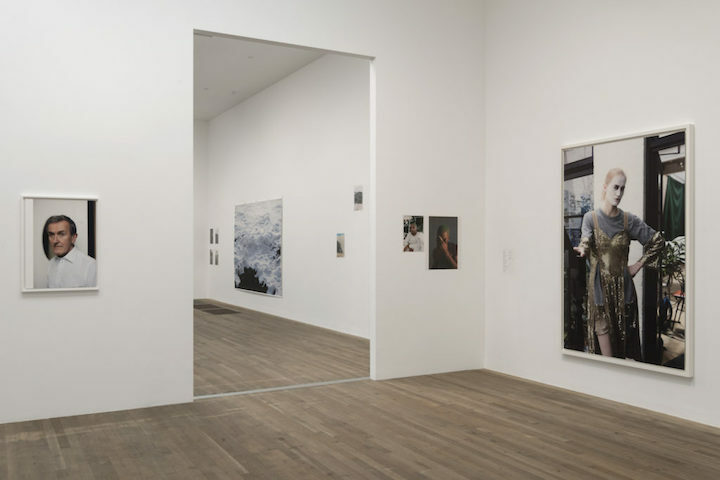 The socially and politically engaged German snapper was the first photographer and the first non-British artist to receive the Turner Prize – and this dazzling exhibition shows why. It’s set across 14 rooms, with photos pinned, high, low, everywhere and sometimes taped directly onto the walls; pinballing between subject matters and location, from Hollywood to Tehran. Even the most mundane subjects – cigarette butts, a lobster carcass – are compellingly beautiful when viewed through his lens. Immerse yourself Wolfgang’s world for a while – but make sure you do so before 11 June. 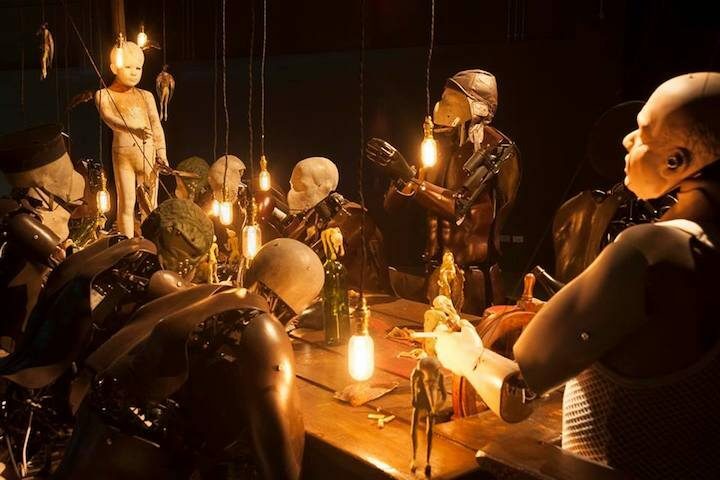 From a 17th century automated monk to a creepily lifelike Japanese robot newsreader to – yikes – Arnie’s Terminator suit, this extraordinary exhibition examines mankind’s 500 year quest to humanize machines. It’s one that will fascinate adults and children alike. My big question is this: what happens if they all come alive after the museum closes, rise up and take over? And my second question is: where is Metal Mickey? Fancy something a bit different? Nineteenth century painter Katsushika Hokusai is one of Japan’s most famous and influential artists – although (whisper it) I wasn’t at all familiar with his work. 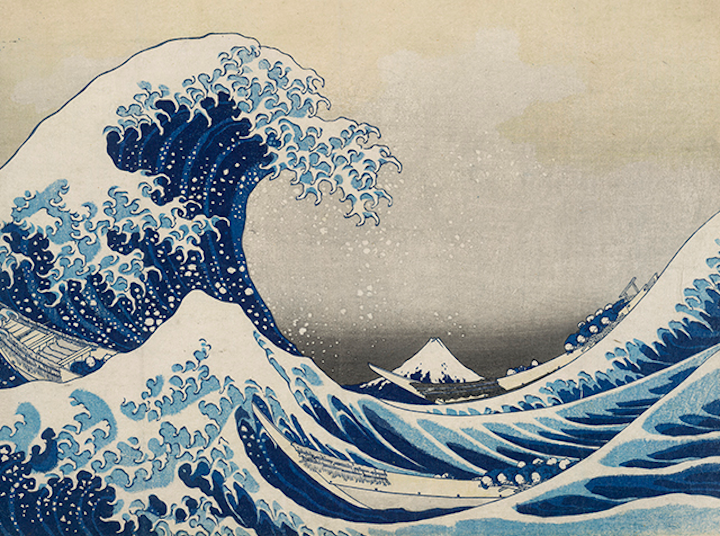 But what work it is – the above piece part of his Great Wave series of views of Mt Fuji. He’s big on landscapes and the natural world, but also depicts supernatural creatures. This is a chance to discover something new in the elegant surroundings of the British Museum. If you still haven’t managed to catch this corker then chop chop! You’ve got about a month. 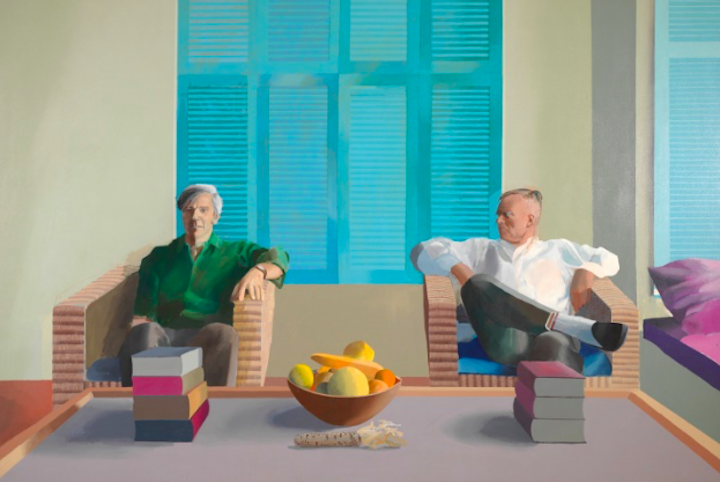 The exhibition gathers together an extensive selection of Hockney’s most famous works celebrating painting, drawing, print, photography and video across six decades, some of which have never been seen before in public. I could happily while away hours gazing at those glorious LA swimming pool scenes, plus it’s a great excuse to rediscover the good old Tate Britain, which can be overlooked in favour of the glitzier, noisier Tate Modern.